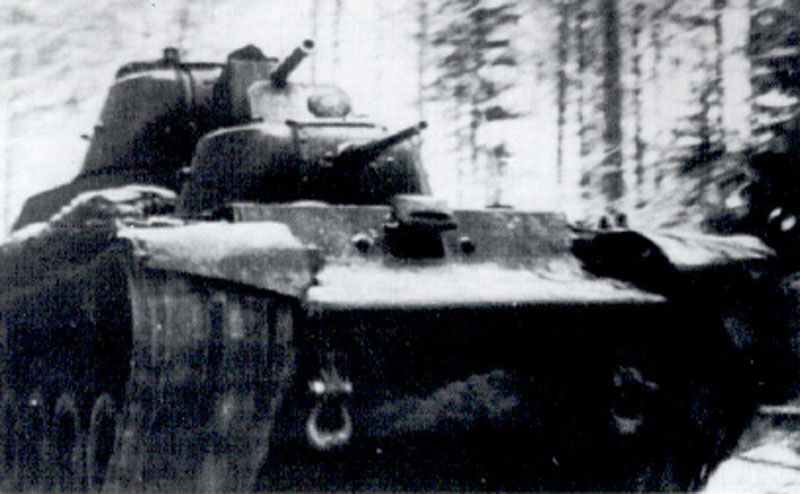 The prototypes of the Russian new generation tanks were also used against Finland for combat trials. This is the T-100 ‘Sotka’ heavy tank in action. Winter War: Russians break through Mannerheim Line in Summa sector. 123rd Division overwhelms defending Finnish battalion. Finns launch desperate counter-attacks. Russian-German Trade Agreement. Russia to receive latest in machinery and military equipment in exchange for wheat, cotton and oil. Canada: Death of Gouverneur-General Lord Tweedsmuir (the novelist John Buchan), aged 64.